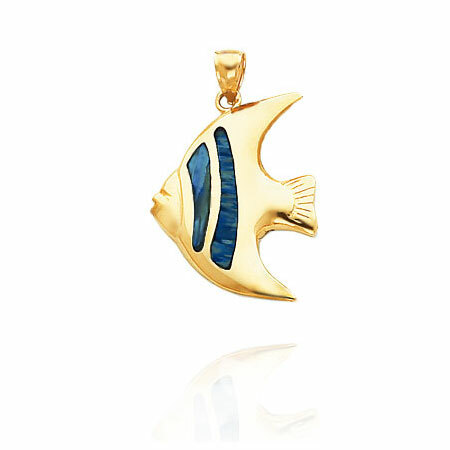 Those who love the ocean, fishing, and marine creatures, will love this marine life and nautical jewelry collection. 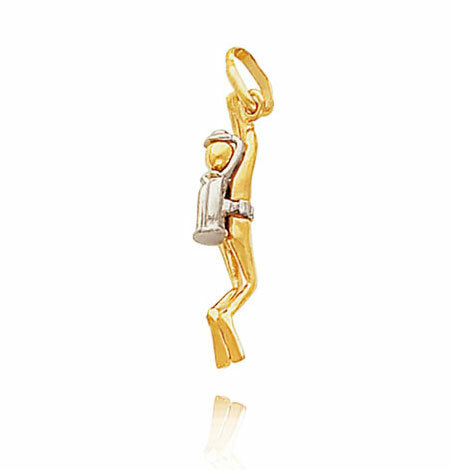 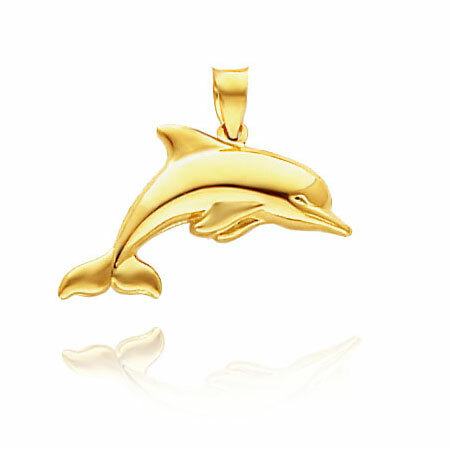 These charms and pendants make a wonderful gift for you, a friend, a man, or woman and you can be sure they will be cherished for many years to come. 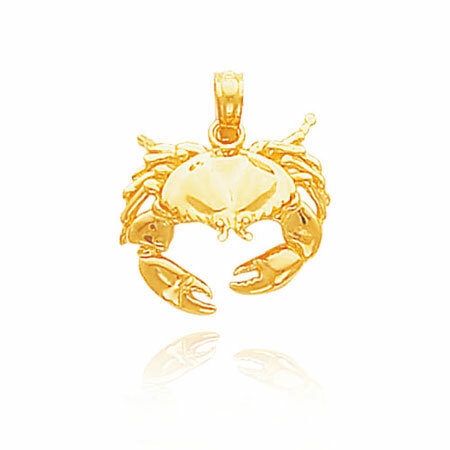 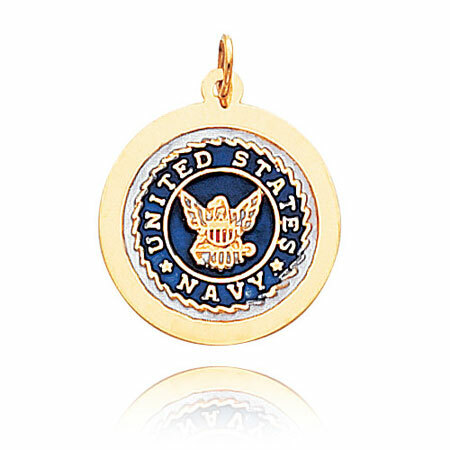 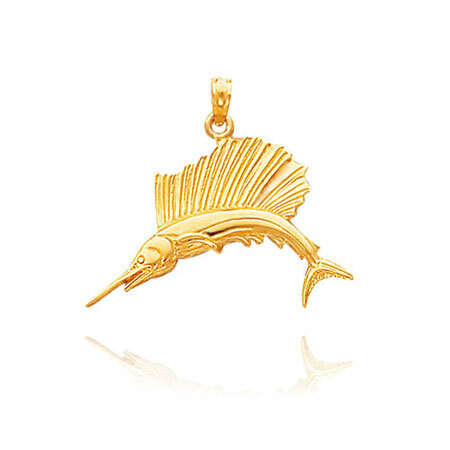 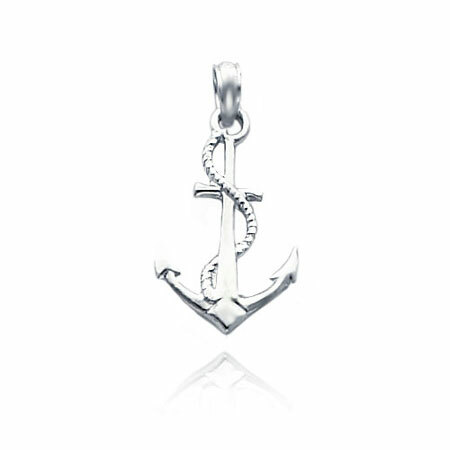 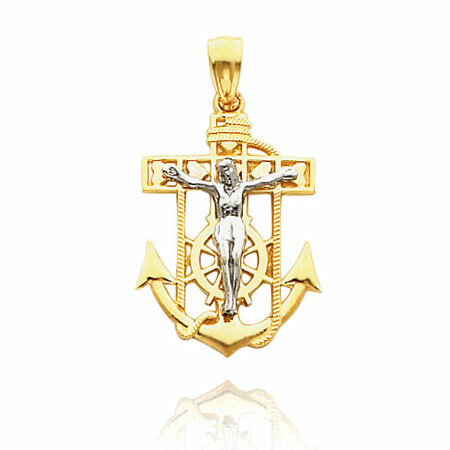 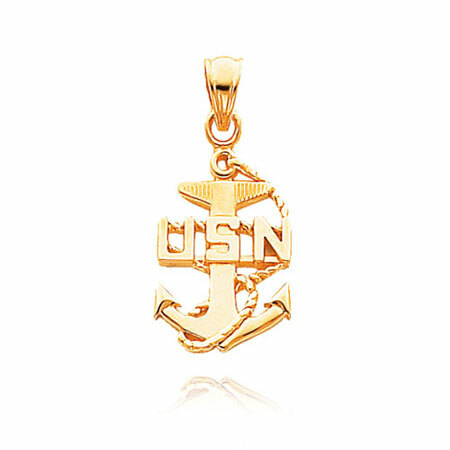 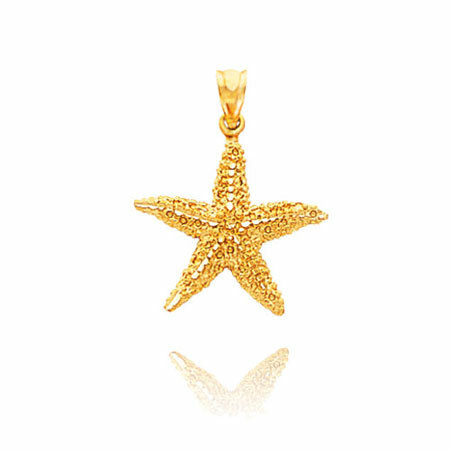 14K Gold nautical jewelry for fishermen, power boaters, yachtsmen, sailing enthusiasts or just plain nature lovers. 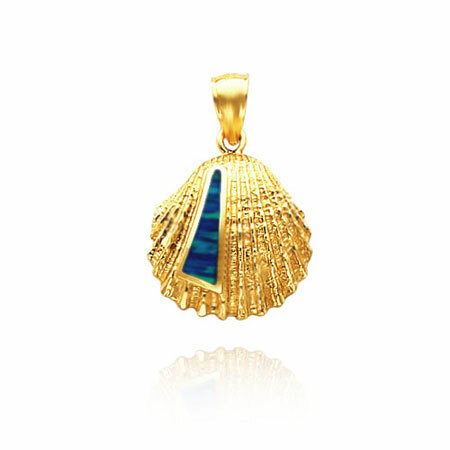 Permalink|	Both comments and trackbacks are currently closed.